Because empowered women, empower women! Hannah is an Endorsed Organisational Psychologist with more than 25 years of experience in human capital and organisational & leadership development. Her career spans both consulting and corporate roles, which affords her unique insights on the recruitment, promotion and performance of women—and men—in executive and board roles. She is an Executive Director at Challis & Company, an integrated strategic leadership consultancy, where she works with Boards and executives to drive individual, team & business performance. In addition, she is a Non-Executive Director on the Board of The Australian Psychological Society and the Shalom Institute at UNSW Sydney. Previously, she worked for Macquarie Group [ASX:MQG] for eleven years—including four as Global Head of Talent—and 9 years, in the Sydney and Chicago offices of SHL, a global psychology consulting firm. She is a Member of the Australian Psychological Society, College of Organisational Psychologists, Coaching Psychology Interest Group, the American Society for Industrial and Organizational Psychology, the Australian Institute of Company Directors, and a Fellow of the Australian Human Resource Institute. Dr. Carly Copolov has a PhD in psychology from Swinburne University of Technology, Melbourne where she also tutored and lectured in the psychology department. The title of Carly’s PhD was ‘Predictors of wellbeing, adaptation and help-seeking for mental health problems in young Hazaras from refugee backgrounds: A mixed methods project’. Carly moved to Sydney and is the Multicultural Health Program Officer – Refugee Communities for Western Sydney Local Health District. In partnership with non-government organisations, government agencies and communities Carly is responsible for promoting health and increasing access to health services for refugee communities. Rachel Cohen is a clinical psychologist based at the Black Dog Institute, and a PhD candidate in social media and body image. A published author of peer-reviewed journal articles, she has presented her research on social media and body image internationally, and appeared in media outlets worldwide. 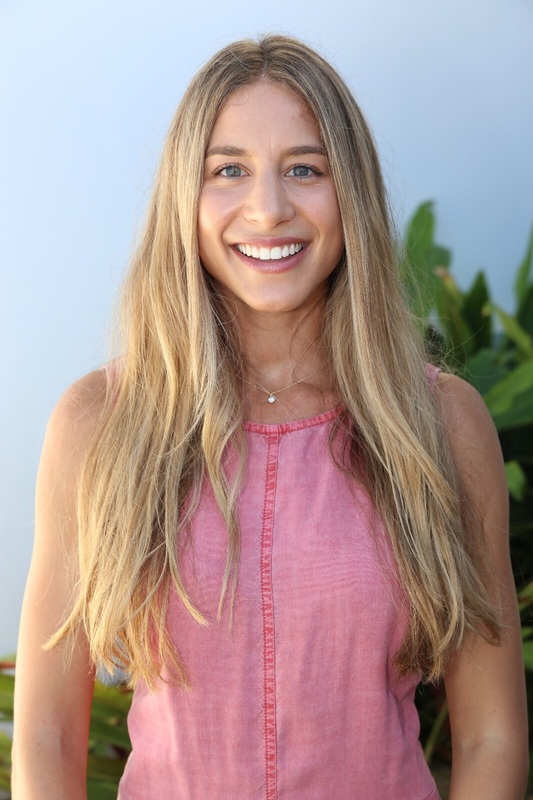 Dedicated to helping young girls and women develop resilience and positive body image, Rachel is the founder and director of Empower Me Project, a suite of programs designed to young girls and women with the necessary tools to prevent body dissatisfaction and promote positive body image. Alice is an audio and radio producer based in Sydney. She has a long history of volunteering within the Jewish community with Netzer, Hillel and Limmud Oz. Alice has participated in building women’s empowerment through her documentary and storytelling work on themes of mental health, war trauma and communities in developing nations. Alice is a Progressive Jewish woman who enjoys investigating the many different ways to be Jewish.